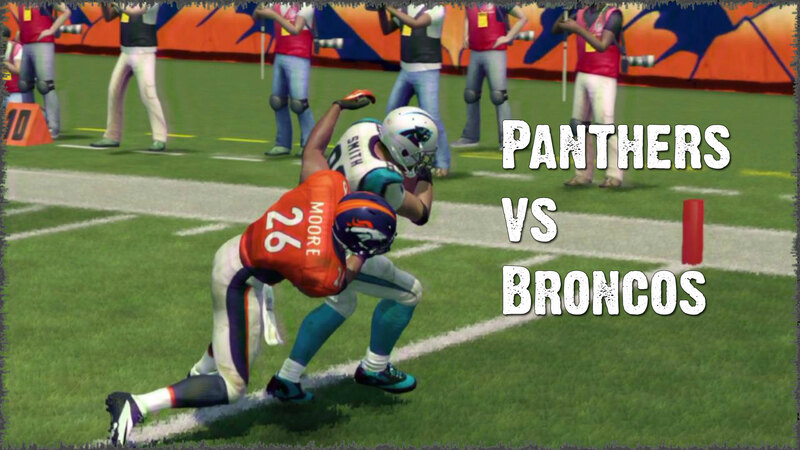 Game Film captured from real online gameplay early in the Madden NFL 25 season. My beloved Panthers find themselves down to the high octane Broncos early. Mistake after mistake negated point opportunities as my offense did more harm than good. Fortunately, my defense bent but didn't break and kept me within striking distance so minor adjustments could get me back in the game. Watch the full game to see how a strange special teams mishap effected the game in this edition of GAME FILM. 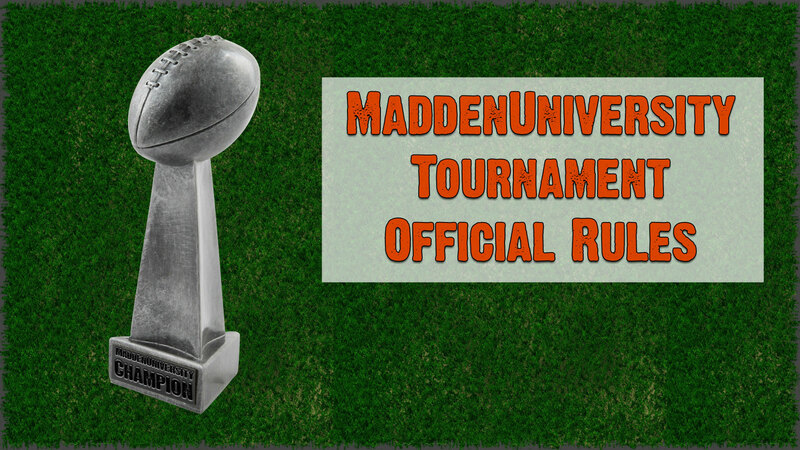 These rules will be used for all officially sponsored MaddenUniversity.com Madden tournament events, online and offline, with all items enforced whenever possible. Differences between online and offline events, where possible, are noted. Wherever online and offline event eventualities occur, tournament official judgements are final.